The Goadsby estate agency office in Wimborne has been a long standing fixture in the town, situated in a prime location on the High Street between the Minster and the library we specialize in both residential sales and lettings, with a hard earned reputation for great customer care and attention to detail. Wimborne is a thriving market town, surrounded by desirable suburbs that we sell and let in, including Colehill, Merley and Corfe Mullen as well as a number of rural villages including Witchampton, Holt, Horton and Cranborne. Driven and focused on customer service – we lead the way with innovations to ensure the very best marketing for your property: Bespoke brochures, floor plans on all listings, on-line audio tours, open houses, professional photography, Homes of Distinction, multi-listing to neighbouring Goadsby branches and guaranteed exposure of your property in our High Street window. We are there when you need us with longer opening hours – 6 days a week with full time, experienced, and trained negotiators. Goadsby estate agents is widely acknowledged as one of the leading independent property professionals in the South with an extensive network of 24 offices spread throughout Dorset, Hampshire and Wiltshire. Our forward thinking approach, modern marketing methods and the most up to date technology, offer our clients an unrivalled service. This year we have been recognized within the Best Estate Agent Guide, with our Sales department receiving a Highly Rated award and our Lettings Department receiving an Excellent award. 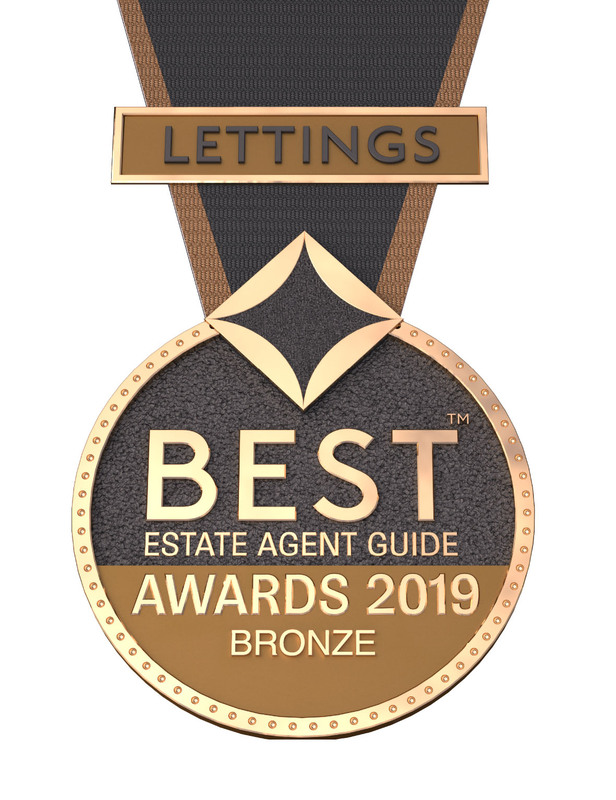 In addition, our Lettings Division has received a Bronze Award as a medium sized company within our Region, ranking us within the TOP 2% of Letting Agents across the UK! So whether you are a buyer, seller, landlord or tenant you can be assured that David, Adam and their teams have the necessary knowledge and experience to guide you through your property transaction.